Order online in minutes. We promise you the most beautiful trees in Leeds. Our Christmas trees are all premium grade, chosen for their beautiful symmetry and thick colourful branches. With our quality guarantee, you can be sure of having a perfect tree delivered to your door. 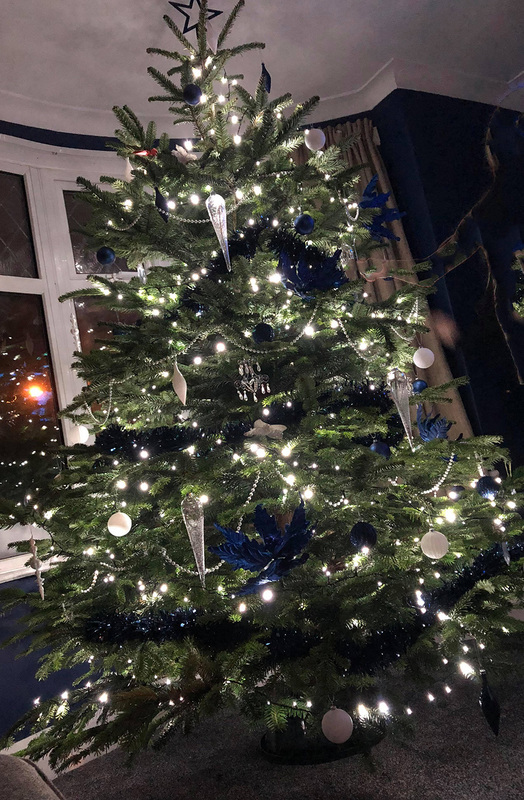 We give your tree the best chance of retaining it's needles, smelling blissful and looking fresh in to the New Year by keeping it watered once cut, and delivering to your Leeds home within days. Avoid the mess and hassle of transporting your tree home. Choose your delivery date at the checkout and let us deliver you a perfect tree. 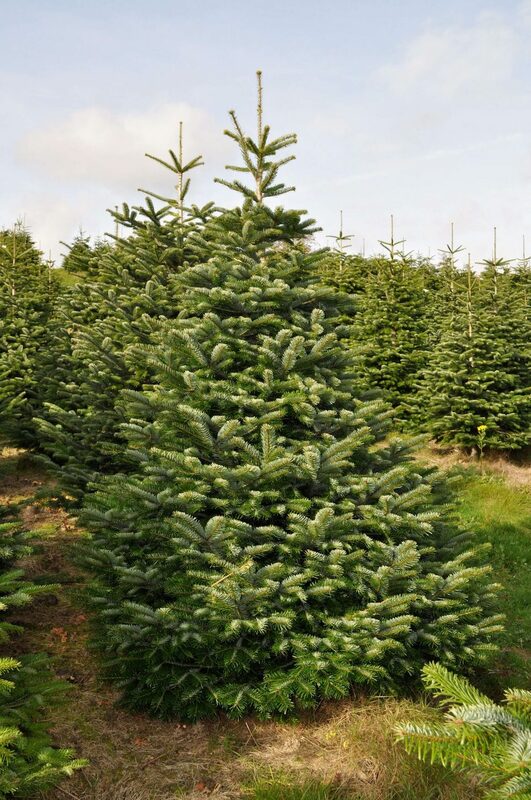 All tree orders include FREE local delivery to Leeds & surrounding areas. 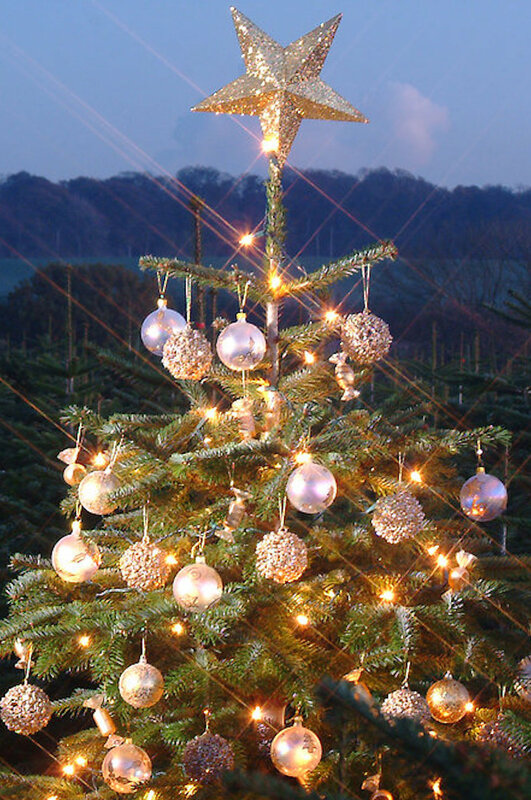 We select only the best Christmas Trees from a local tree farm. Only those with beautiful proportions, smells, and colouring make the cut. We are dedicated with providing you with only the highest quality trees. We guarantee you the most beautiful Christmas Trees in Leeds. We ensure you only receive the freshest, healthiest trees. 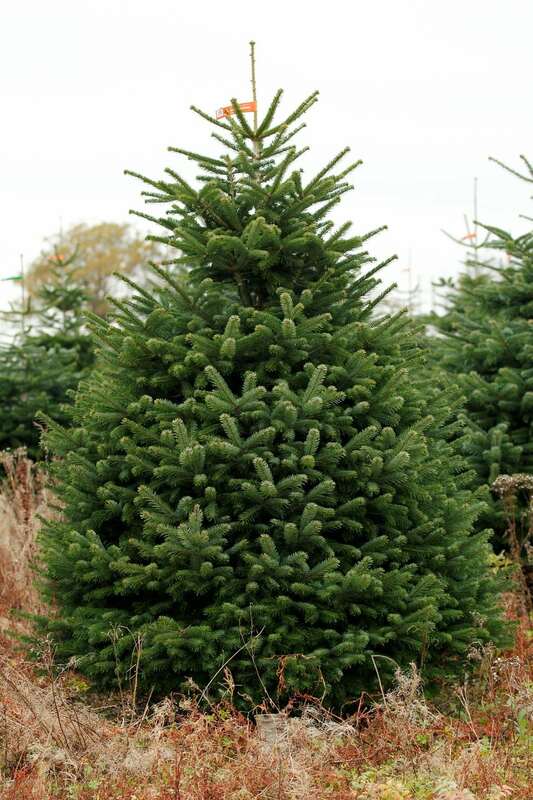 Your tree will be collected from the field and delivered to your door within 3 days. This will give your tree the best chance of remaining beautiful and retaining it's needles in to the New Year (so long as the tree care instructions are followed). Free local Leeds delivery is included with all tree orders! Avoid the mess and hassle of transporting your tree - we provide free local delivery on all tree orders. Select your delivery date at the checkout. Do you want a real Christmas Tree this year? Avoid the hassle of transporting your tree home by ordering online and having a perfect Christmas Tree delivered to your Leeds door on a day of your choice! Finding a Christmas Tree supplier in Leeds, that guarantees healthy, beautiful trees, stands, and wreaths delivered to your home, would save a lot of time & hassle - leaving you to enjoy decorating your home with your friends & family. 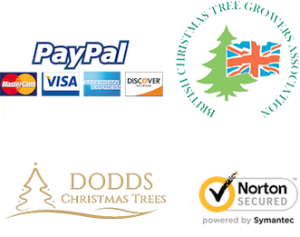 With Christmas Trees Leeds, not only will you receive the best trees cut within 3 days of order, but they will be delivered to your door on a day chosen by you with a new stump cut ready to be displayed on your tree stand. Full tree care instructions are included, to guide you on keeping it looking fresh and retaining its needles into January. Free delivery is included to Leeds, Pudsey, Wetherby, Ilkley, Guiseley, Shipley, Horforth, Harrogate, Kirkstall, Knaresborough, Headingley, Yeadon, Morley, and Otley (within 30 minutes of LS16).